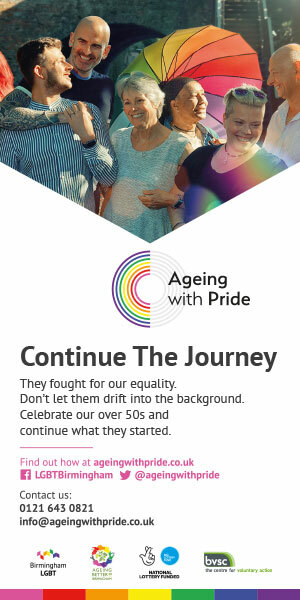 In what must be the greatest co-opting of a dance craze since Ed Balls’ Gangnam Style routine on Strictly Come Dancing, Linda Riley – publisher of iconic lesbian title DIVA and OutNews Global – is urging everyone to ‘Floss with Pride’ to raise funds for Diversity Role Models. All you need to do is to perform your best, worst, or downright shocking ‘floss’ and then throw your dignity into the dustbin by posting your efforts on Twitter or Instagram and inviting your friends to do the same, using the hashtag #FlosswithPride and referencing @DiversityRM. Linda has challenged actor Denise Welch, and Shadow Minister for Women and Equalities, Dawn Butler MP, to join her in Flossing with Pride. Be assured that should either of the former DIVA Ally of the Year winners take Linda up on her challenge, the OutNews Global Newsdesk will be right across the story. You should then text FLSS18 £3 to 70070. 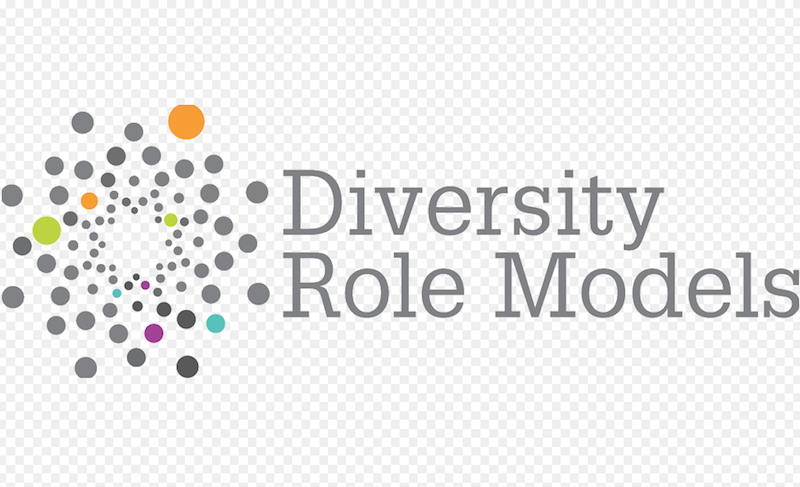 All funds are donated to Diversity Role Models and their work with regional Prides so that their engagement with young people and schools continues to make a real difference. Speaking exclusively to OutNews Global and DIVA Magazine, Diversity Role Models’ CEO, Claire Harvey MBE, said, “We at Diversity Role Models are super excited about collaborating with our Patron, Linda Riley, and Pride in London to raise funds in a fun way so that we can work with young people, schools and local Prides. Linda Riley has no plans to take up dancing professionally.